Anderson, Florence, 1910-. 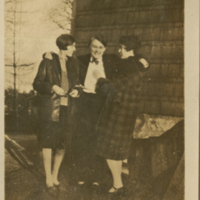 “Three students - candid hugging and smiling.” Florence Anderson Scrapbook. 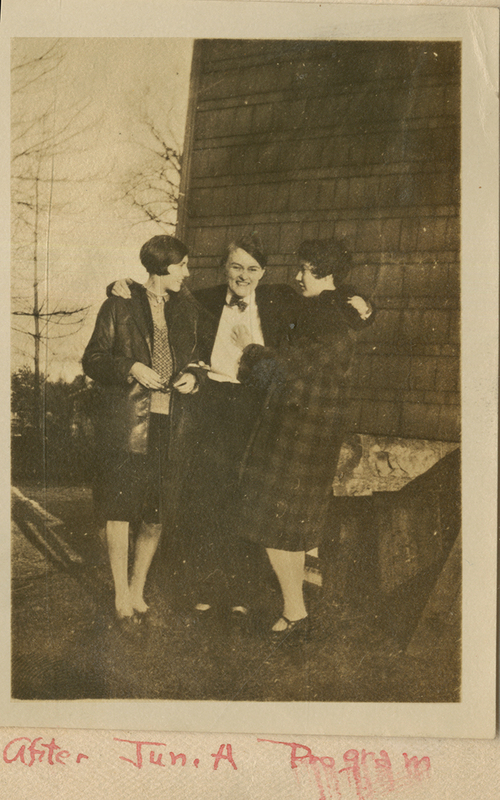 WCSU Archives, 17 Oct. 2018. Accessed on the Web: 19 Apr. 2019.